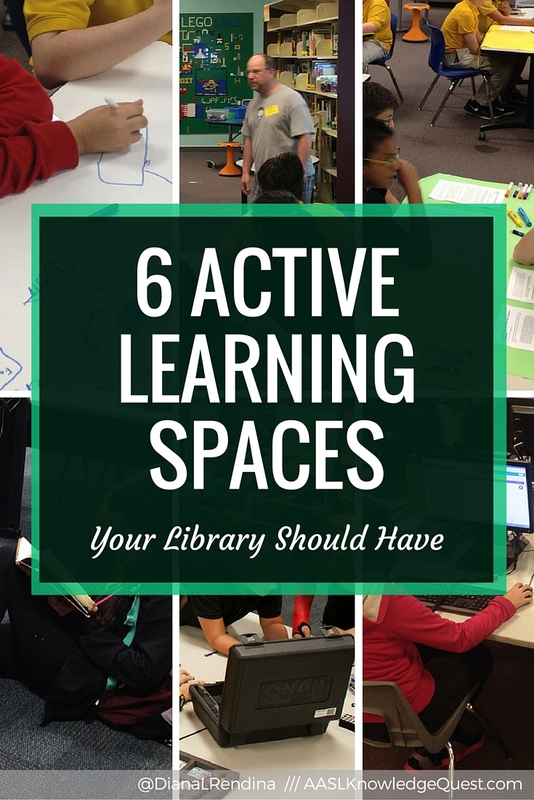 My latest post over on AASL Knowledge Quest focuses on six different types of active learning spaces in school libraries. The post was inspired by a section of the book Get Active (my review here) as well as a recent presentation I’ve been doing on transforming library spaces called Making Your Library Epic. I’m not normally a big fan of the word “should”, but when it comes to creating an environment that supports active learning, I feel that it is absolutely necessary for ALL school libraries. These six types of spaces will look different at every school, and often multiple types of spaces will overlap or will serve different purposes at different times. But each of them is critical for supporting the various learning styles of our students. In the book Get Active: Reimagining Learning Spaces for Student Success, the authors identify six types of active learning spaces that are essential for creating an engaging learning environment for students. While this research (and this book) are not specifically focused on school libraries, we are the ideal place in our schools to encompass all six types of learning spaces in one location. We are the learning hubs of our schools after all. 🙂 You might find that many of these spaces will overlap in your library, or that their purpose might shift depending on the day. That’s totally normal considering how flexible our spaces have to be. Aim for having all six areas available as much as possible. 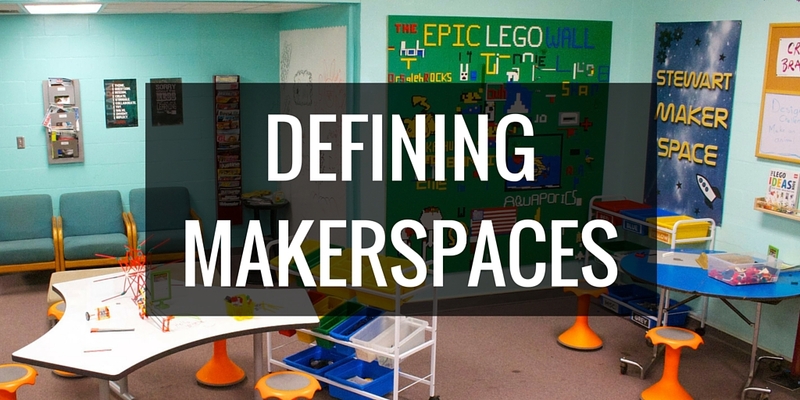 Curious as to what those six types of learning spaces are? we’re tackling a project like this at our HIgh School in OC, CA . 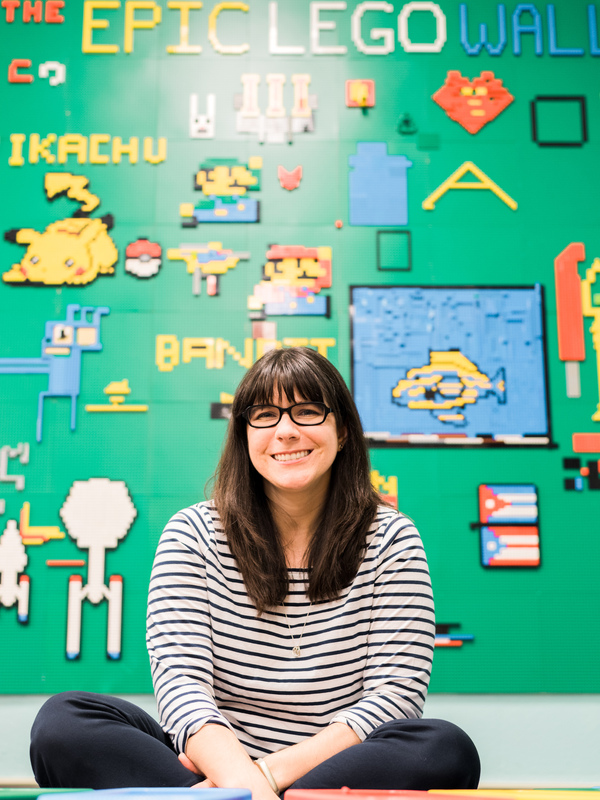 Taking it to a tech center/student chill lounge … do you have any projects that resemble that ?